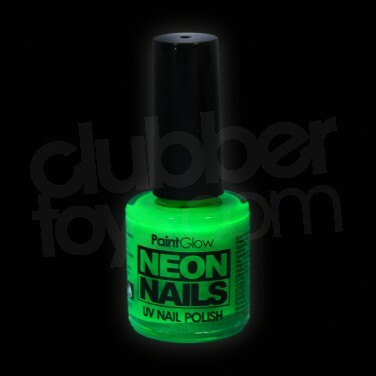 Rock a bold party look with vibrant neon nails that fluoresce under UV blacklight! 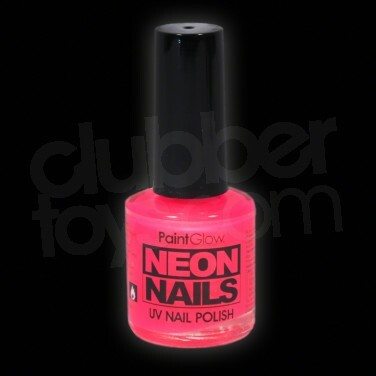 Accessorise your look with bold neon nails for the brightest looks around! 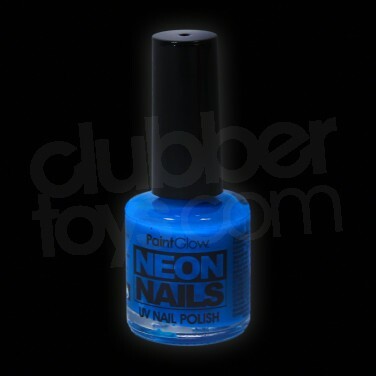 High quality, highly pigmented PaintGlow neon nail polish is available in five cool colours; pink, orange, green, blue or yellow for wild nails that command attention in vibrant neon and fluoresce under UV blacklight too for the ultimate party glow!